George has always had a passion for real estate being in the industry for over 20 years. 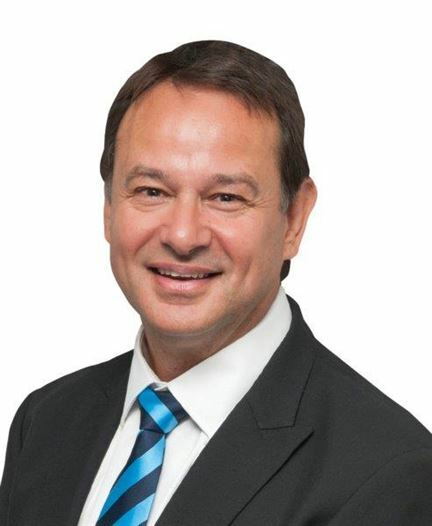 Having worked in both residential and commercial real estate offices in Melbourne George brings a wealth of experience that he can offer his clients. His past sales over the years have included apartments and executive residences to multi-million dollar development sites. George is also a licensed Commercial Builder (Unlimited)) and has project managed major developments through to sales settlements. In 1982 George bought his first house block of land in Queensland and has seen enormous growth in the region over the years. 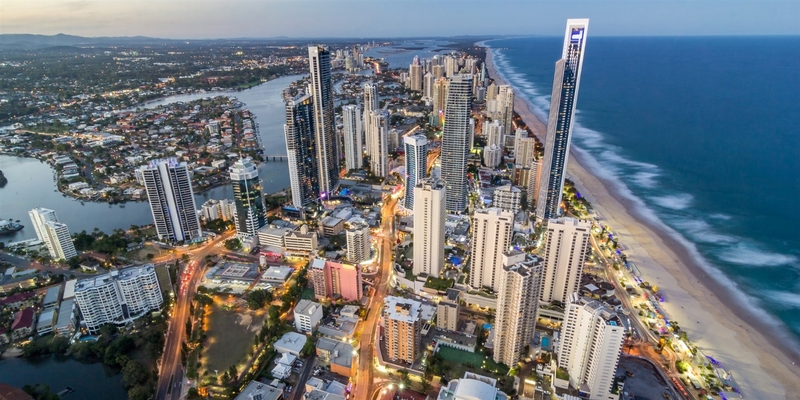 The Gold Coast has such a great range of homes and growing number of projects that George is excited to be a part of. When not at work George likes to spend time with his wife and 3 kids and enjoys trail blazing in the hinterlands. Sometimes he sneaks in a little fishing and the occasional surf.